What is asbestos and why was it used? | Crucial Environmental Ltd.
Crucial Environmental Ltd. / Asbestos Concerns / What is asbestos and why was it used? Asbestos is well known now for being a substance that is very dangerous for people to be around. However, it is often misunderstood. For example, some people believe that asbestos can no longer be found in any modern properties or that it cannot possibly be present in their home if they don’t already know about it. Firstly, let’s establish exactly what it is. Asbestos is a naturally-occurring mineral that has a number of properties that made it attractive in building construction. It is highly resistant to heat and cold, it can be used as insulation, and it can be added to other materials to provide them with strength as well as residence to humidity and scratches. Across the 20th century, and especially in the 1960s and 70s, asbestos was widely used as an insulating material, as well as an additive to cement and floor coverings. It can commonly be found in houses decorated in the 70s in the form of ceiling coatings such as Artex (although not all forms of Artex contain asbestos). However, scientific research established that the inhalation of asbestos fibres into the lungs was linked to a number of serious and chronic medical conditions including asbestosis and various cancers. All forms of asbestos were officially banned in 1999. However, this does not mean that all asbestos was removed. In many properties across the UK, asbestos remains in place, and in some cases, it would actually be more dangerous to have the asbestos removed than to leave it undisturbed. 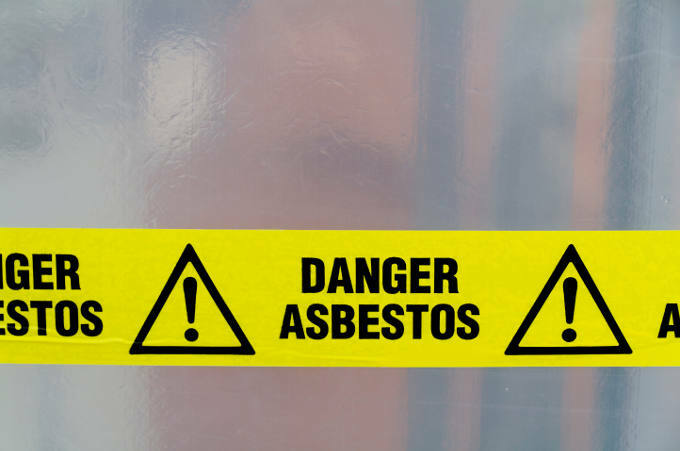 If you are concerned that you might have asbestos in your home it is a good idea to contact asbestos professionals who will be able to carry out a survey for you.